I took Joe to the bathroom so that he could do a “stand up job”. I have to hold him up so that he doesn’t fall during the process, and when I didn’t hear anymore tinkle sounds I asked him if he was all finished. About the time he finished his sentence, I heard some more tinkle sounds. 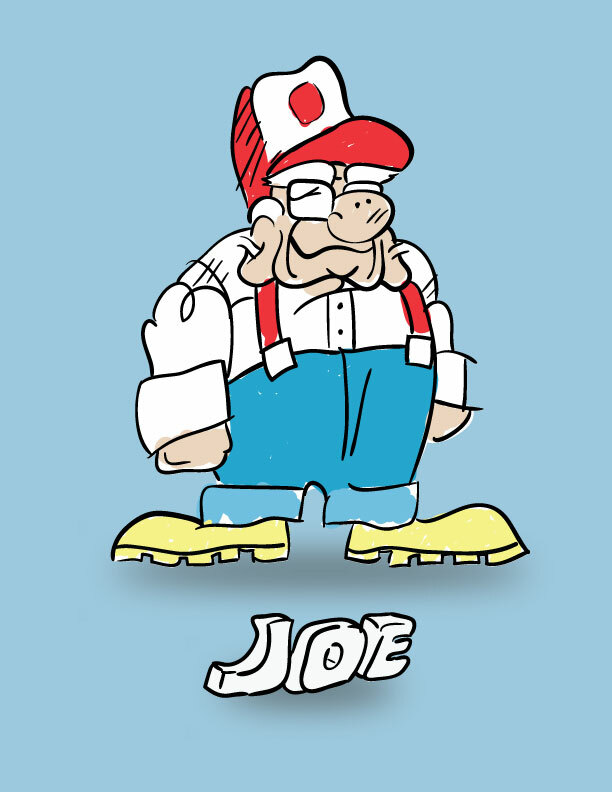 Joe’s brother, Bart, was here visiting earlier today. When he was on his way out the door, he looked at me, cracked up and said, “are you an eagle or something?” I just giggled and shrugged my shoulders. I was totally baffled by his comment, but I wasn’t offended because I’ve certainly been called worse. It took me a good hour before I realized that I was wearing an American Eagle t-shirt that said “EAGLE” in bold letters right across the front. Today I watched “Life of Pi” with Joe (who slept through the entire thing) and Dot (who only slept through part of it). 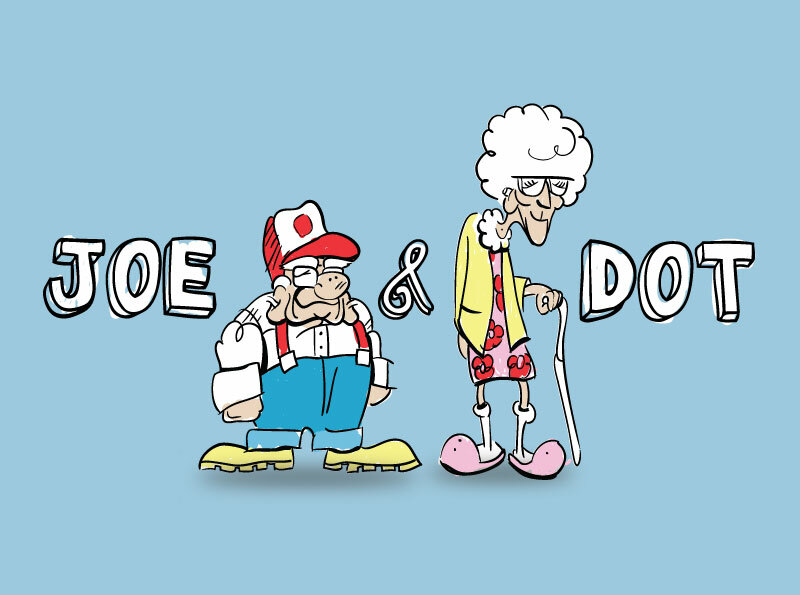 Before I start any movie I always give Joe and Dot a brief summary of what it is going to be about. 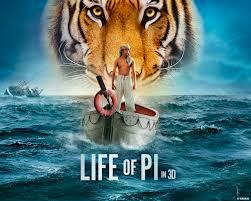 I described “Life of Pi” as being about a shipwrecked teenager who has to figure out how to survive on a lifeboat with a tiger. Joe and Dot thought that it sounded pretty interesting, so we went with it.